Rastak a new ensemble for contemporary Persian folk music was formed as an experimental music group in 1997. The group seeks to collect, record and interpret traditional Persian folk music for a global audience. A charity fund raising event in aid of Mofid Children\'s Hospital, Tehran. Great performances from Vida Edalat, an established Santur musician, Ahura Group ensemble, Hamishenou, A unique take on operatice Persian songs Bitab, reciting beautiful Persian poems and beautiful dance performances from Ziba Tabrizi. The Rastak musicians return to London after their 2012 Barbican concert and a successful European summer tour in 2013, which has seen them perform in France, Sweden and several German cities. 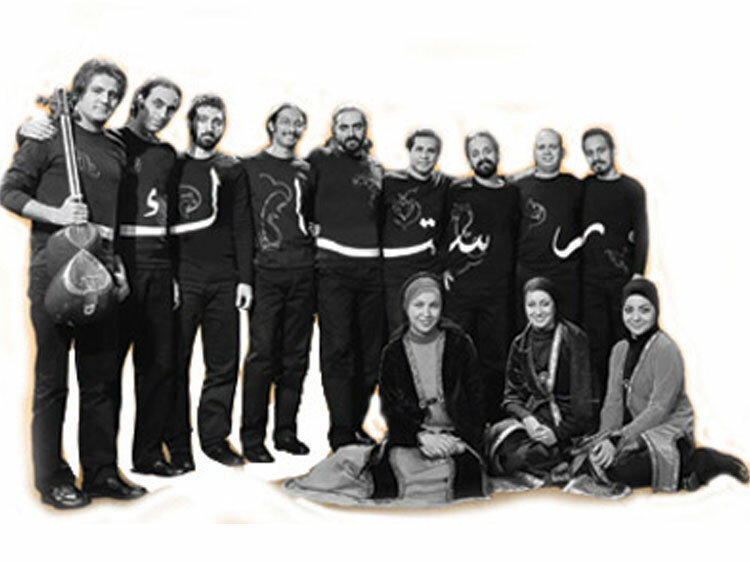 A music ensemble for contemporary Iranian folk, they sing in a number of Iranian ethnic languages, dialects and accents. 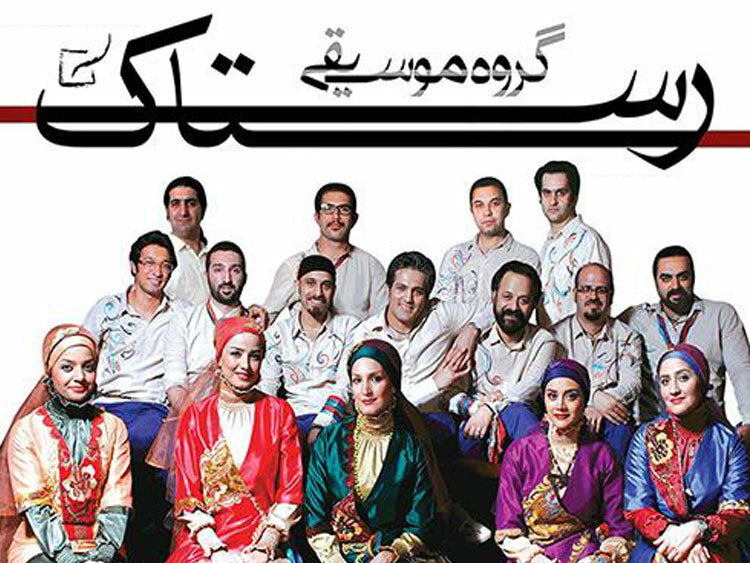 The ensemble seeks to collect, record and interpret traditional Iranian folk music for a global audience. This concert has been organized by M.S. 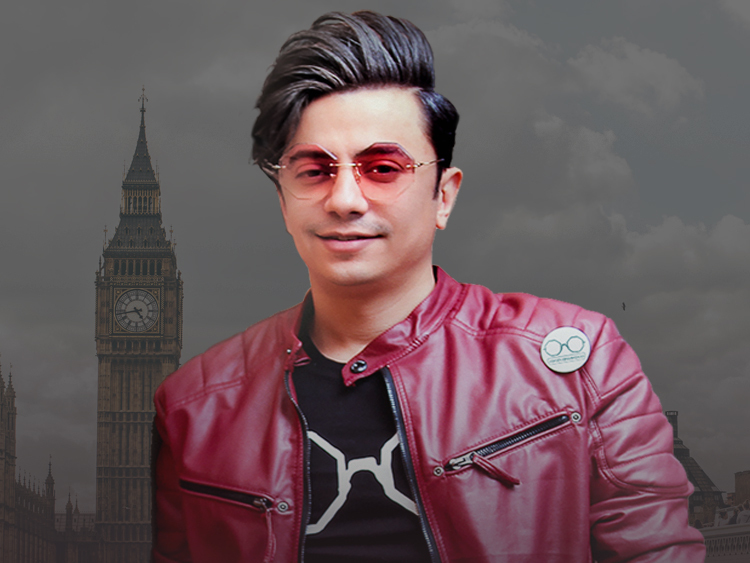 Medical Fund (Bonyade Salehi), a British-registered charity which provides treatment for Iranian sick children in Britain. At the moment M.S. Medical Fund is raising $100,000 for Alireza Karamali, a 16 year-old boy who has been diagnosed with Arthrogrypois Muliplex Congenita.